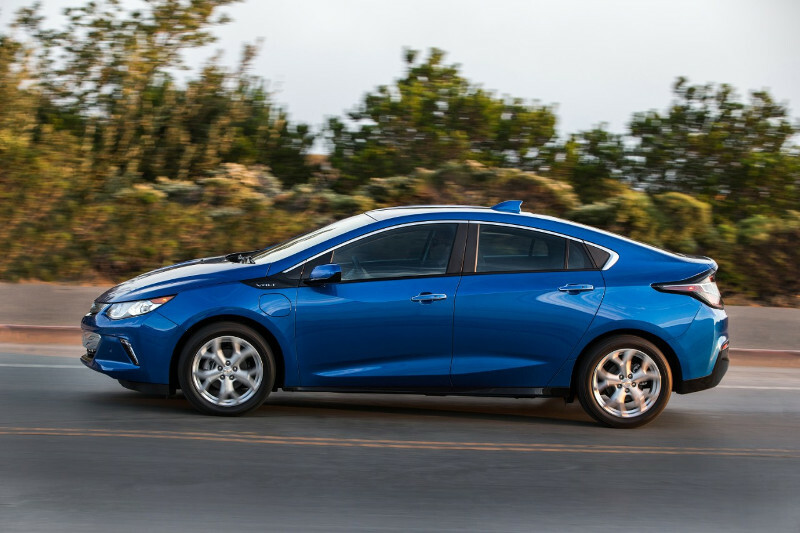 The 2016 Chevrolet Volt is powered by two electric motors. The Lithium-Ion Battery allows an an electric range of 85 km which can be extended to 675 km (420 miles) by the 1.5 L Gasoline Range Extender. The Battery can be charged in as little as 4.5 hours. The 5-Door car offers space for up to 5 passengers. It has an electronically limitted top speed of 158 km/h (98 mph) and accelerates from 0-100 km/h (0-60 mph) in less than 8.4 seconds.